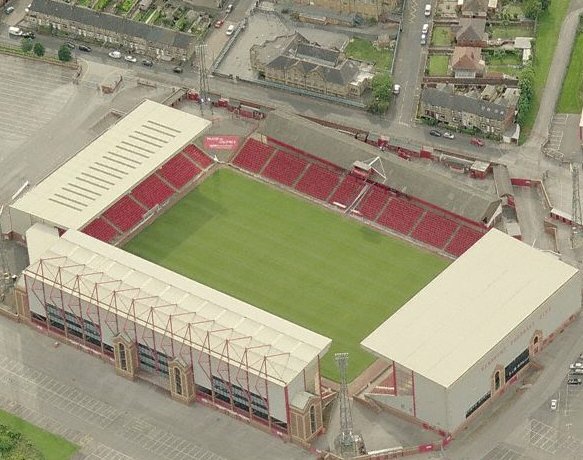 Take an aerial tour around Oakwell. (requires Google Earth). Away fans are located in the North Stand. The usual ticket allocation for away supporters is 2,000 although the whole of this stand can be allocated if required (6,000 seats). 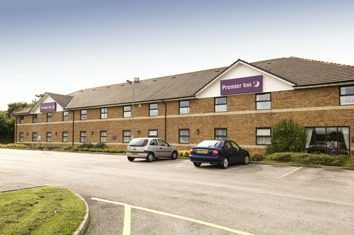 Exit the M1 at Junction 37 and take the A628 towards Barnsley. Stay on this road and follow the singposts towards the ground and you will eventually see the stadium on your right. 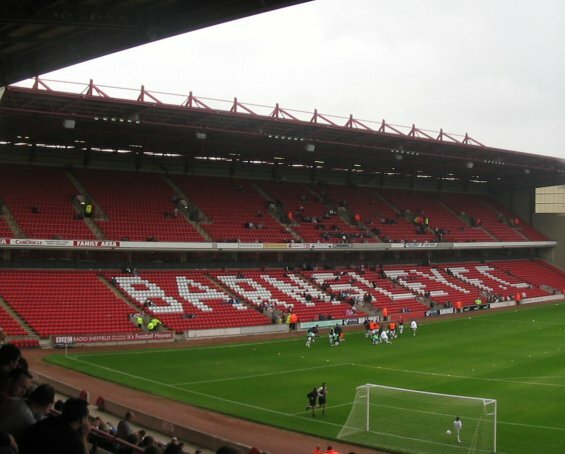 Barnsley railway station is a ten minute walk from the ground. The station is served by trains running between Sheffield and Leeds. There is a reasonably sized car park situated at the stadium. 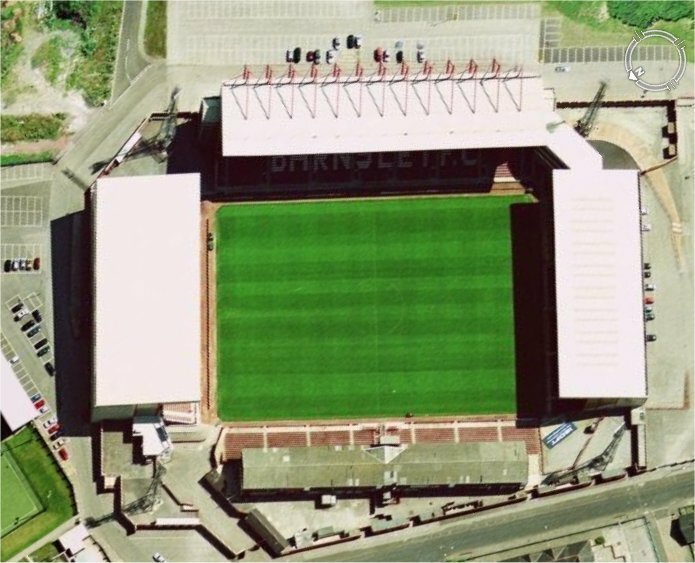 Email us to recommend any local attractions near to Oakwell and we will list them here. 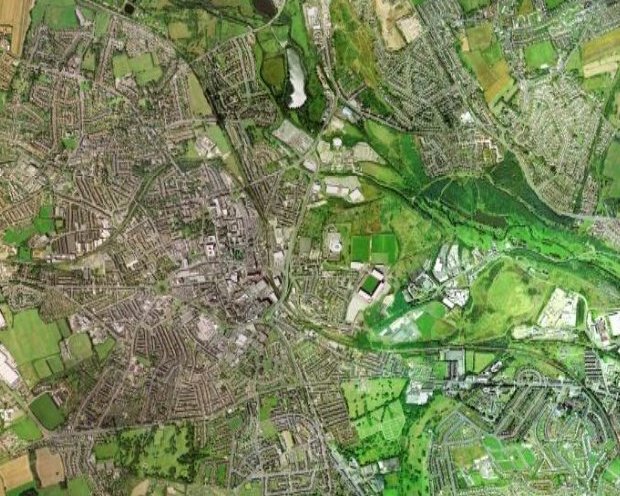 The Outpost on Sheffield Road comes recommended and is a ten minute walk from the ground. 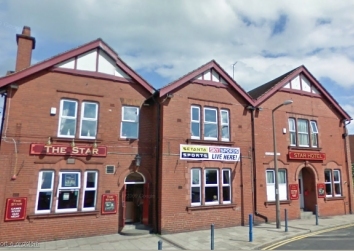 Email us to recommend any pubs and restaurants near to Oakwell and we will list them here.